For your free, no obligation online home evaluation, please fill out the form below. We will then provide you with a CMA (comprehensive market analysis) of your home, providing you with recent sold comparables and properties that are currently offered for sale in your surrounding area. WHY USE US TO SELL YOUR HOME? SIMPLE. PROVEN RESULTS & HAPPY CLIENTS! On average we sell homes & Condos for 12% more and 75% faster with an average of only 6 days on the market! With our home selling techniques and success, we are convinced that we can sell your home in an efficient time and with more money in your pocket, leaving you completely satisfied. We commit to this by successfully showcasing & marketing your home, advertising it publicly and through the use of tactical pricing. 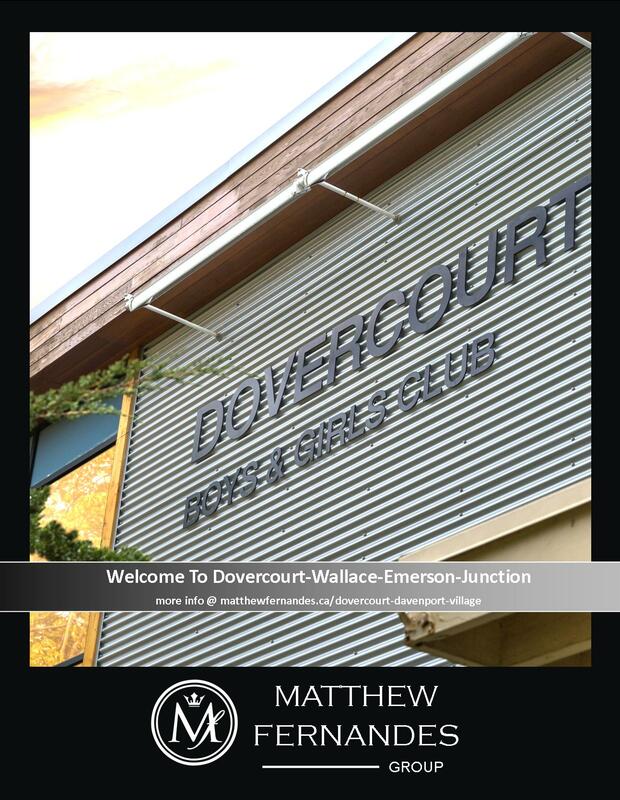 Matthew and his team are familiar with what makes the neighbourhoods located within appealing to buyers. Their knowledge of what these homes and neighbourhoods have to offer allows them to market your property to its fullest! 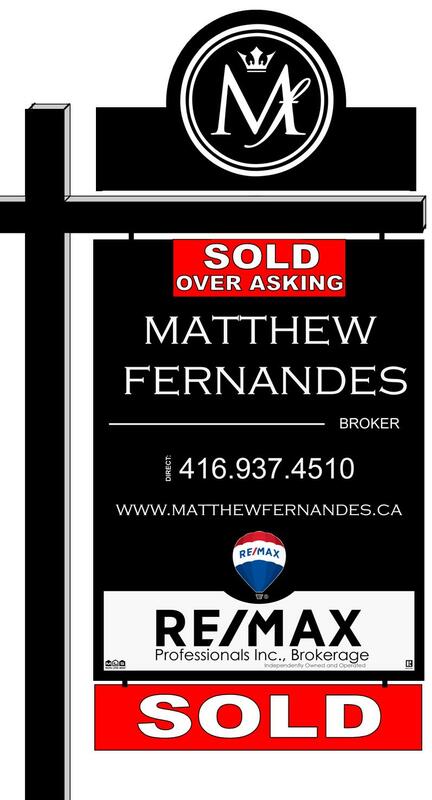 Each member of the Matthew Fernandes Team is filled with passion, experience and prioritizes customer service for better sale results. · Premium feature sheets with neighbourhood information. · We have a dedicated section at the RBC Bloor & Dovercourt branch which your listing will be displayed in. to different buyers, it is our job to get your listing in front of the right buyer. · Concierge Service - You have access to our list of professionals such as lawyers, movers, painters, handymen, roofers, landscapers, inspectors etc. Yes, you read it correctly, we provide not only beautiful and professional home staging, but it’s on the house. In the real estate world, it is very important to showcase your home and have it stand out from the rest! 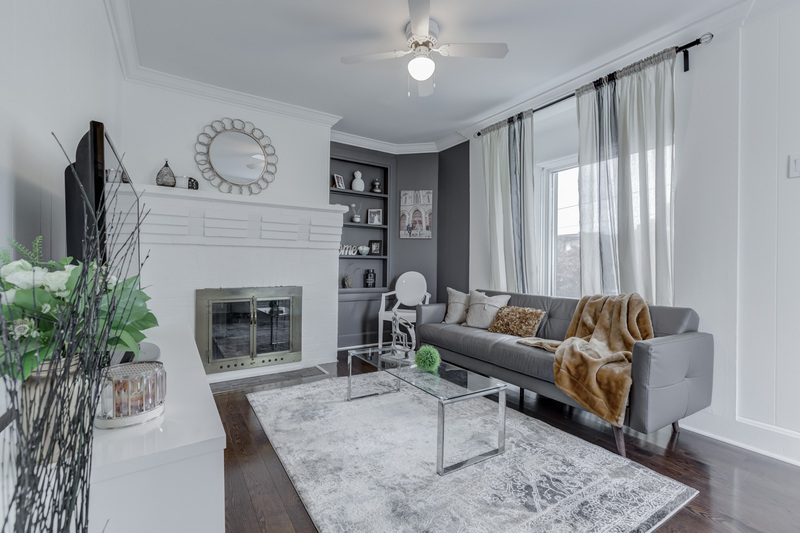 With our exclusive stager, your home will without a doubt be presented to the best of it’s potential to appeal to the widest range of buyers and attain the greatest results for you! 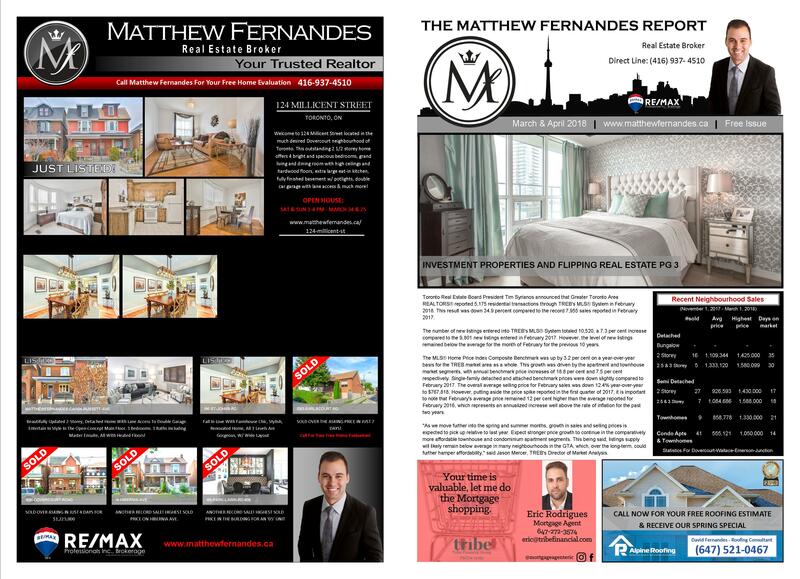 The Matthew Fernandes Team goes beyond and above to make your home look it’s best! We will first start a consultation to go over the best possible techniques to decorate and stage your home to perfection! Everything will be taken in to account, from the size of the rooms, the lighting, the colors of the walls etc. Our stager will make recommendations on what to de-clutter and de-personalize. We want to allow all buyers to invision themselves living in your home! The final step will be to have our stager finalize the introductory staging package. She will bring accessories, bedding, artwork & more that will accentuate your property to its fullest! 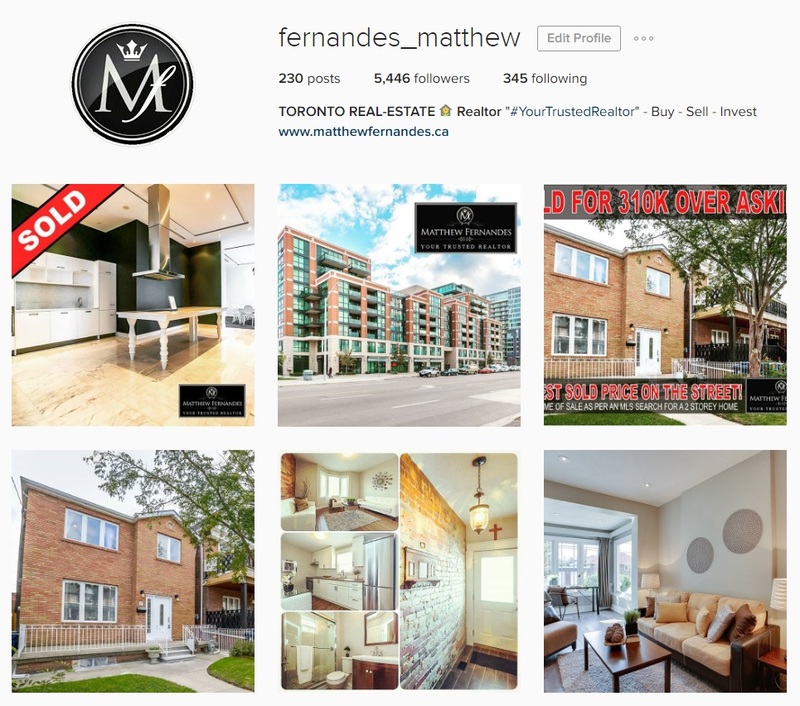 Another important component that the Matthew Fernandes team offers is professional photography to showcase your home. We will offer you high quality photos that will advertise your home beautifully. Great photos are crucial and necessary to present a precise and attractive representation of your home. It’s an accomplishing advertising tool, guaranteed. 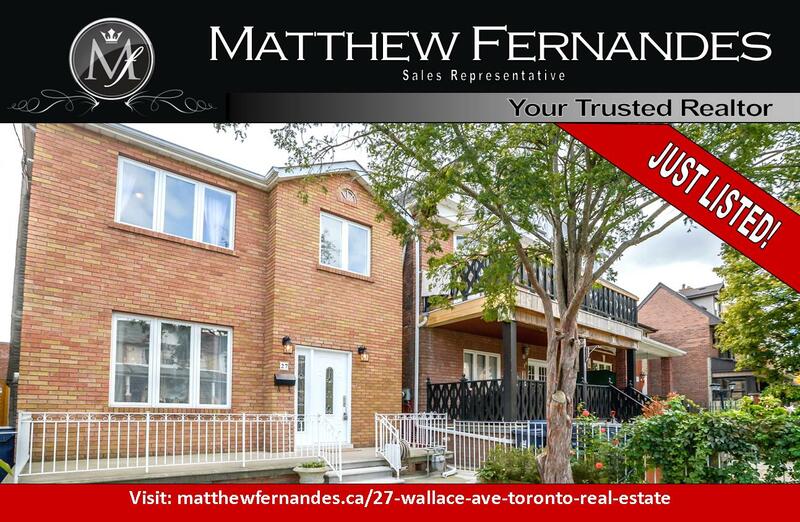 the Matthew Fernandes team offers professional videos to showcase your home. It's not a slideshow with photos, it is actual video footage of your home and surroundings! The video will be posted and publicized everywhere you can think of! Another step we take into successfully marketing your home is to create customized feature sheets that outline your home. The feature sheets include photos of your home, features, amenities near your home as well as more information related to your property so that potential buyers are left with an informative and satisfied impression. We personally work on the feature sheets and deliver them ourselves. We’re not done. 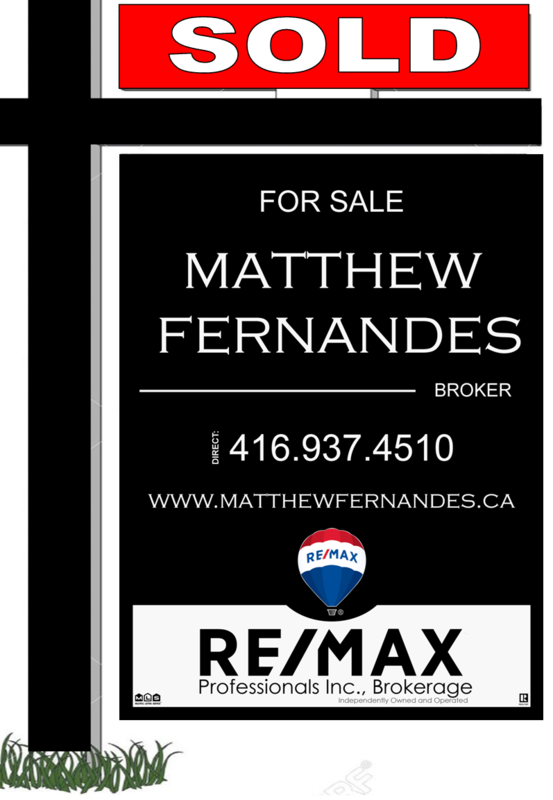 To showcase your home even more, the matthew Fernandes team also offers signage - attractive, professionally designed signs so that the public is aware of your home being up for sale. We also set up open house dates so that buyers can take a closer look at their future home! Our team will pick a day that is best for you to arrange the open house. The open house dates are also advertised online. The best way to advertise your home these days is online. Let’s face it, most people these days spend more time browsing the internet than skimming through pages. Your home will be advertised on multiple websites to ensure extra exposure to potential buyers. Some websites will include realtor.ca, on TREB, and more! A very detailed description of your home, the professional staged photos, and home video’s will be up for the public to view. 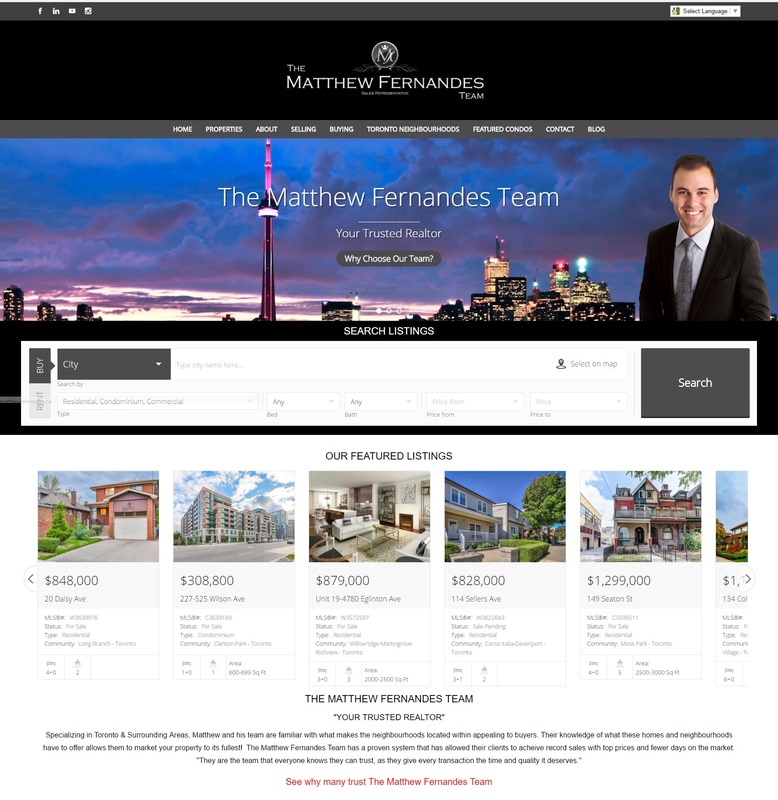 As well, the public will have access to the Matthew Fernandes website where they can explore in even more detail information about your property, photos, videos, virtual tours and more! More components that our website covers are : meticulous information of the listing, interactive maps, walks scores, dedicated pages, neighbourhood details etc! And to make things even more accessible to potential buyers, with our Industry leading marketing, our website is available in over 100 languages! Aside from websites, your listing will be publicized on facebook, Instagram, kijiji, craigslist, youtube and more! This will make your home stand out and accessible to view to just about everyone using the internet! On top of it all, we also create just listed post cards and send them out to the public, just to make sure that everyone has a hard copy of your home for sale. The simple yet informative postcards have a professional, glossy finish look and have the best photos of your property outlined. 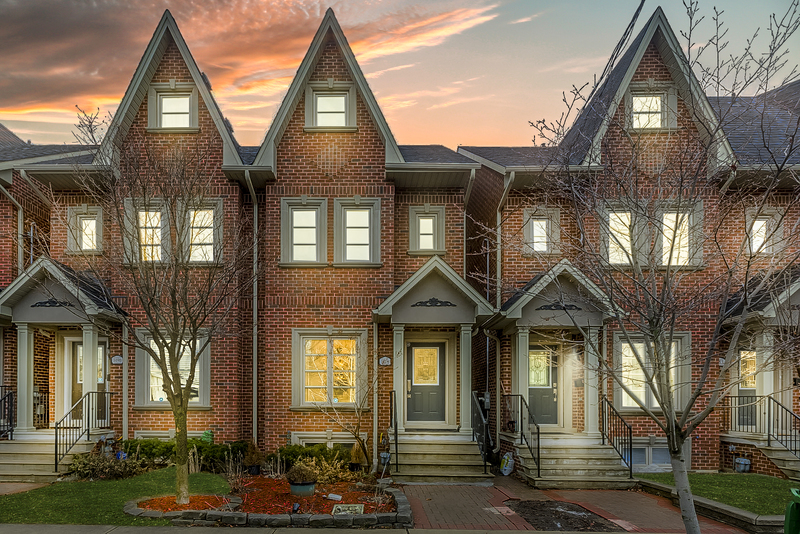 There are many residents who may want to upgrade or downsize homes but stay in the same great neighbourhood, or may have friends or family looking to move into the area. A little extra exposure never hurt anyone! We strongly believe in giving back! it is important for us to recognize how fortunate we are, we will always try to do our part to help out those who may be going through a tough time, or who are less fortunate than us. We enjoy participating in fundraisers and understand the need to help each other when possible! 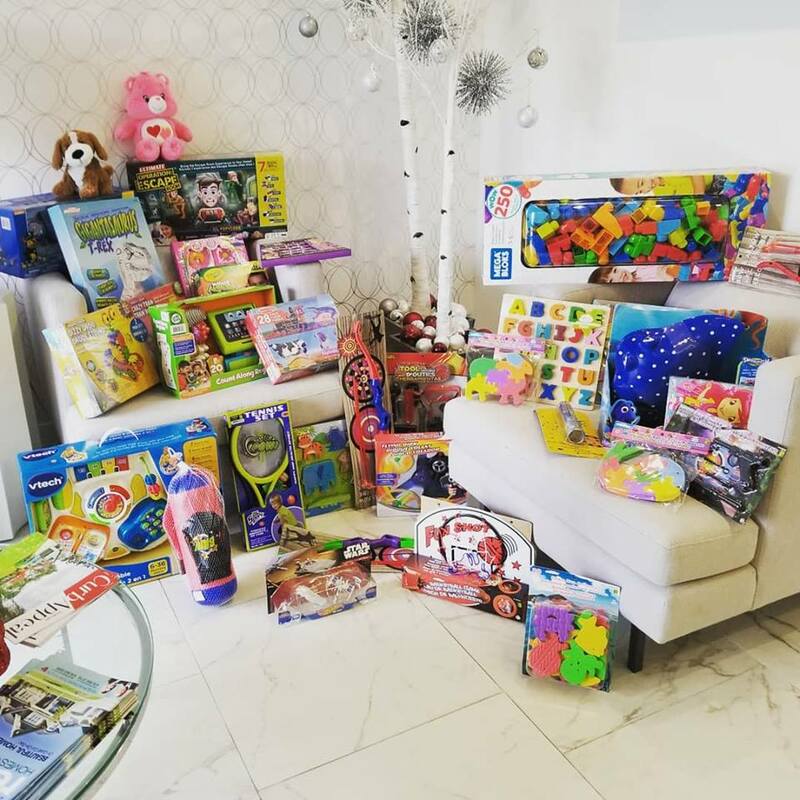 We participate in the Christmas Wish Toy Drive every year and encourage our friends, clients and colleques to help out and donate! 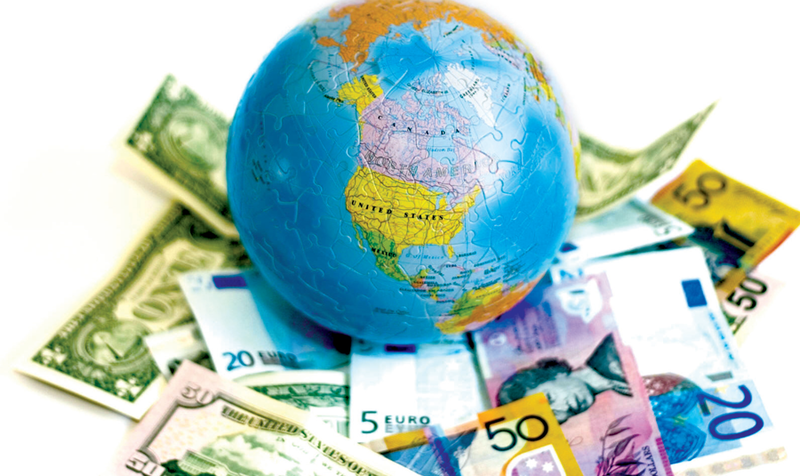 Aside from many local websites, your listing will be marketed to the world! Toronto continues to grow and be recognized internationally as a great place to live and invest, thus attracting many foreign buyers. We are partnered with world sites, which publicizes listings through-out many countries, including China, England, India, Russia & Many More!